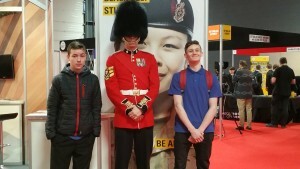 On Wednesday 9th March we took a group of students to the Skills Northwest show at Event City in Manchester. 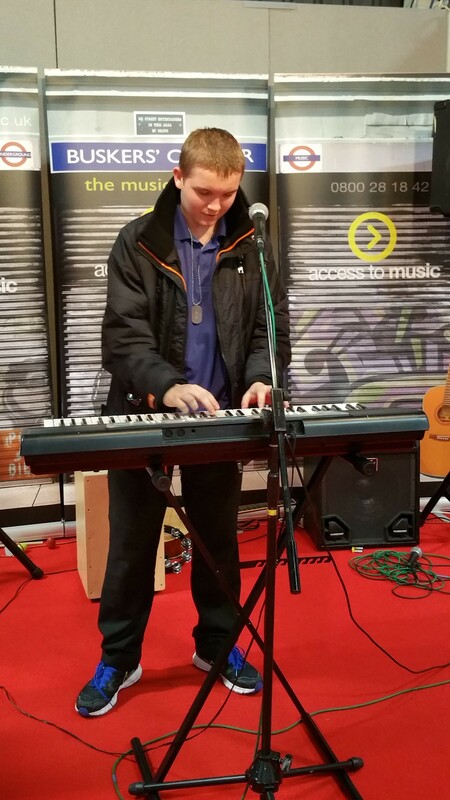 There were lots of different exhibitors from colleges and universities to media and retail organisations. This gave the students to opportunity of looking at the different types of apprenticeships available to them as well as full time post-16 college courses. Students had the chance to find out lots of information, giving them inspiration for their future careers. The interactive resources really got the students engaged. We had the chance of reading the ITV Granada news with Tony Morris and went in front of the cameras on the Coronation Street set. We even had name tags made by soldiers of the British Army!